Defying Doomsday will be an anthology of apocalypse-survival fiction with a focus on disabled characters. We already have some fantastic stories lined up, but we want more! If you have an apocalypse story featuring a character with disability, we would love to read it. (One of) the protagonist(s) must be a character with disability, such as physical impairments, chronic illnesses, mental illnesses and/or neurodiverse characters etc. We will consider stories with characters experiencing all kinds of disability and hope that submitting authors will be creative with the possibilities. We feel strongly that disability or chronic illness (etc) should have an impact on the character’s life and during the post-apocalyptic event. For example, a character with a deadly peanut allergy in a world where peanuts have been wiped out by a plague isn’t going to quite cut it. However, we are not looking for issue stories or stories where disability is the sole focus of the narrative. Some sort of cataclysmic event must have occurred or be in the process of occurring. We are open to a variety of events, including apocalypses, alien invasions, devastating war, natural disasters etc. Be creative! We are most interested in stories set in the near future, however, we will also consider stories set in the far future or an alternate timeline version of the recent past. We are not interested in fantasy (that means no magic). Stories can be young adult or adult stories. Graphic themes and content are okay, but we’re not looking for erotica or gratuitous violence. Stories should be between 3000 and 7000 words in length and submitted in standard manuscript format. No reprints, no simultaneous submissions, no multiple submissions. We want a varied anthology with stories that are fun, sad, adventurous or horrific etc. We are also looking for variety in both characters and apocalypse scenarios. Most of all, we are looking for good quality, well written stories. Submissions are open from 1 May 2015 to 0:00 1 July 2015 Australian Eastern Standard Time (so maybe aim for submissions to close on 30 June if you live somewhere other than Australia or New Zealand). 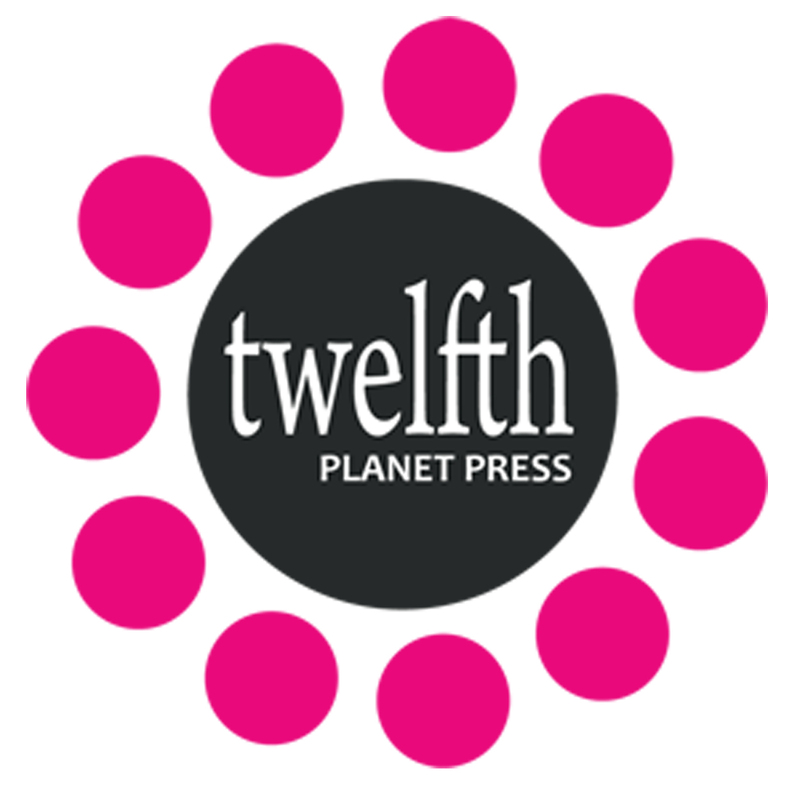 Payment will be 7 cents per word (USD) to be paid on publication in exchange for First World Publication Rights, with an exclusivity period of 12 months (with the exception of Year’s Best reprints). You can find out more about Defying Doomsday on our About Page and on our Blog.